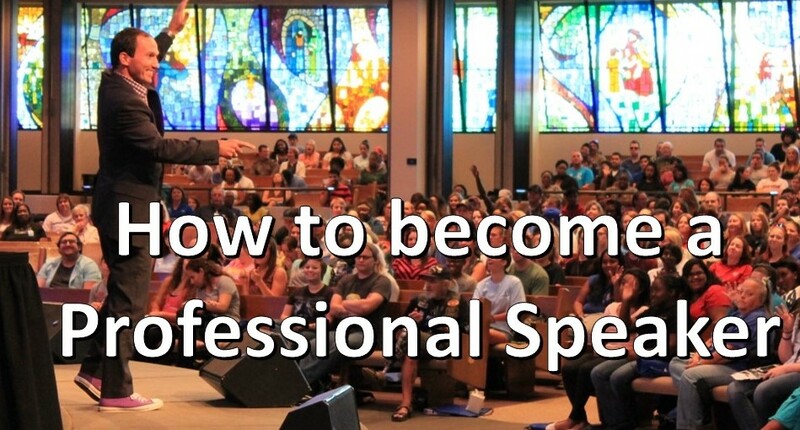 If you’ve ever desired to become a professional speaker, or even wondered how professional speakers get started, this one’s for you. When I first started as a speaker, it was never my desire to speak full time or professionally – it was simply my PASSION. On countless occasions, I spoke for FREE on topics of leadership and motivation while also working full time in Student Affairs. What began as a passionate hobby speaking to college students soon led into a full time career speaking to not only colleges and universities, but also corporations, associations, prisons, churches, and non-profit organizations all over the world. If you would have told me 14 years ago that I would have left Student Affairs to become a full-time speaker hitting all 50 states and over 1,150 audiences spanning the globe, I would have thought you were cray cray. I get weekly emails and calls from aspiring speakers with questions about not only how to get started in speaking but also how to get more bookings. If you’re still reading this far, I assume you’re interested in learning as well. – this is where you must start. If I had focused on these three questions years ago, I would have been much more successful in significantly less time. And by success, I mean impact. When I realized how important the answers to these three(3) questions below, my speaking business exploded. Question 1: In one sentence, what problem do you want to help others solve? Speakers are never hired to SPEAK. Rather, they are brought in to share a message and concepts that will help people in the audience solve a specific, or series, of problems. It has nothing to do with the speaker. It’s about carrying a message with content that empowers the attendees to do something. Develop your presentation around how you help individuals solve a specific problem. Question 2: What makes you different as compared to another speaker on a similar topic? There are lots of speakers, but only one YOU. Duh – I know that sounds simple. However, how you will be remembered is what will make you different. Be so good they cannot forget you. 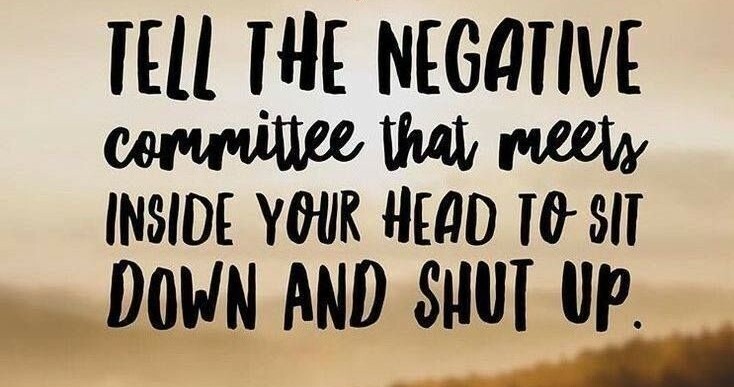 Share a unique story that only YOU have. For example, I’ve been called The Price Is Right guy to my face countless times – behind my back likely thousands – but that’s a good thing because people remember me for that story. I’ve been stopped on campuses, at conferences and even in airports. My story of being on The Price is Right has nothing to do with being on a game show though. Rather, it’s about how to live a dream. I’m living proof. Thousands of other people have been on the show, and even won, but no one on this planet has my signature story. My story is what differentiates me and anchors my message. What’s your story? What makes you different? Question 3: What is your Call to Action? This is by far where most speakers, even professionals, fall painfully short. What do you want your audiences do differently as a result of hearing your message? Let’s go one step further – you need to TELL THEM what the call to action is. Be transparently clear. If your presentation does not inspire them to make a change in their personal life and/or business, then you have wasted your time. More importantly, you’ve wasted theirs and, as a not-so-surprising result, the likelihood of you getting referrals and spin-off speaking inquiries will be minimal, if at all. If what I have written above makes sense, then apply it. If you have questions about how to answer any of these three questions, contact me. 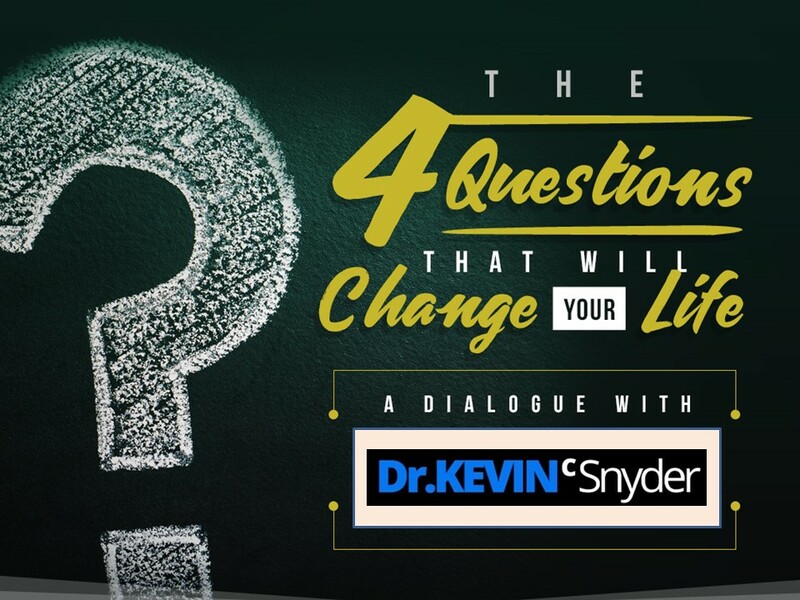 Dr. Kevin Snyder is a professional speaker and author with a passion for helping others find their own and inspire it in others. He’s presented over 1,150 leadership keynotes and workshops in all 50 states and numerous countries. 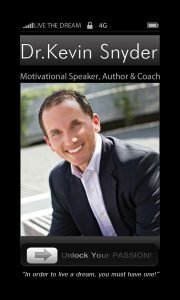 Kevin’s a coach for aspiring speakers and authors, and he is the author of PAID to SPEAK: How to Become a Professional Speaker which you can view here on Amazon.